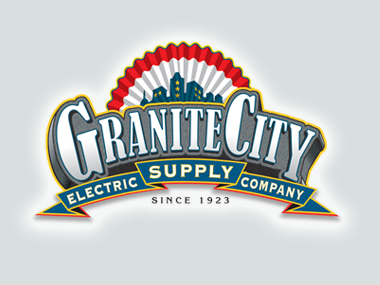 An 83-year old electrical product distribution company named among the top 200 independent electrical distributors in the country sought a brand identity makeover to revitalize its presence in the marketplace. 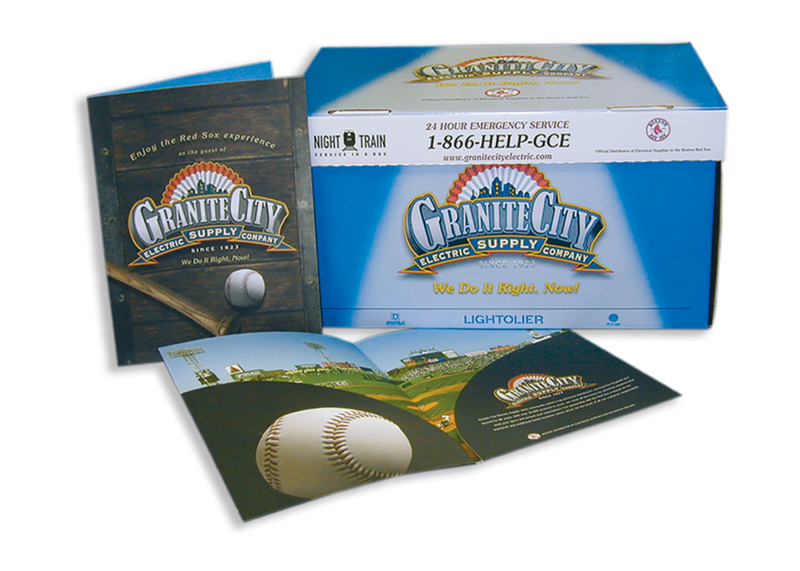 The freshly minted brand design needed to aptly capture the roll-up-your-sleeves culture and straight-shooting personality of the longstanding company in a way that is both impactful and respectful of company traditions and values. The client’s brand identity makeover kicked off with an overhaul of the company logo transforming it into a bold, colorful and historicized branding statement reflecting the business’s 83-year tradition of service to the New England region. 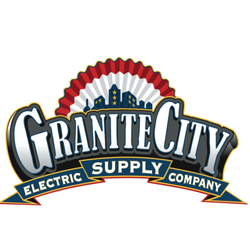 The new logo was featured prominently as signage on the client’s freshly painted fleet of 55 panel trucks and emblazoned on redesigned job site delivery boxes. The redesign was carried across the fresh website, which was reprogrammed for greater ease of navigation and enhanced user-friendliness. 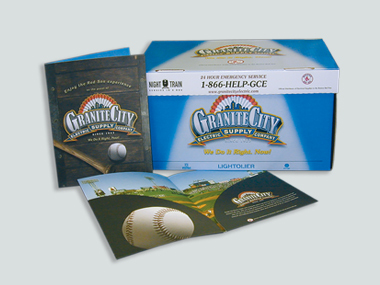 The rejuvenation leveraged the client’s status as the “official electrical distributor of the Boston Red Sox baseball team at Fenway Park,” via the creation of a folder including a die-cut baseball to pocket tickets for customers receiving complimentary Red Sox seats in the Granite City skybox.